Your favorite layered Long Lasting GobStoppa with Layers of Cherry, Orange, Strawberry and more. 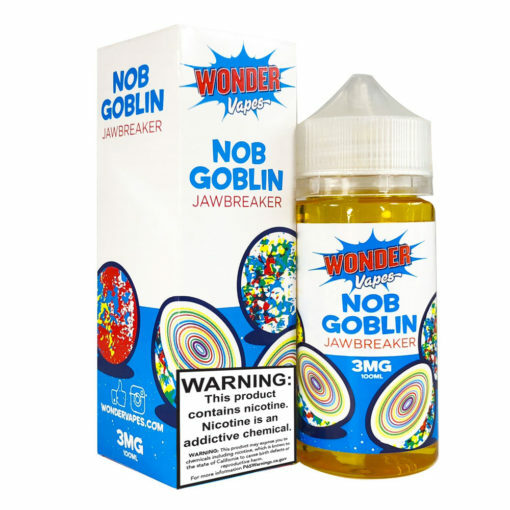 Wonder Vapes brings you another amaze-balls flavor, NobGoblin! 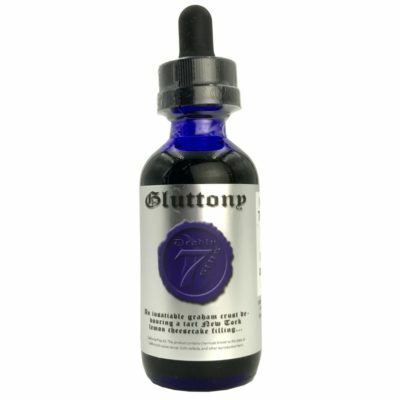 Your favorite layered Long Lasting GobStoppa eLiquid. Layers of Cherry, Orange, Strawberry and more with a lightly tart candy center! 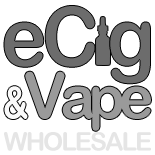 We use American Grown and extracted nicotine to give you the smoothest vape possible with a Max VG formula that will give you amazing cloud production and flavor. It is very sweet, but reminds me of green jawbreakers. Clouds well and is VERY flavorful. I love it. Will order again!! This tastes just like a hard candy. Even the powdery tart middle. I got the combo pack too. 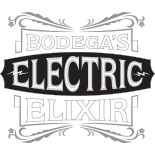 Great juice, love the scent. Can smell all the components of fruit in it. The 3 wonder vapes are so good! This one is more cherry. I am not a big cherry fan and I still really enjoyed it. The combo deal is the best way to try them all. I purchased the 3 bottle deal when they came out. Worm is my favorite, though Mr E is sooo good. Try them all. I did! This one takes me back to my childhood, with the sweet and fruity flavor of everlasting gobstoppers! A definite must try for all you candy lovers!